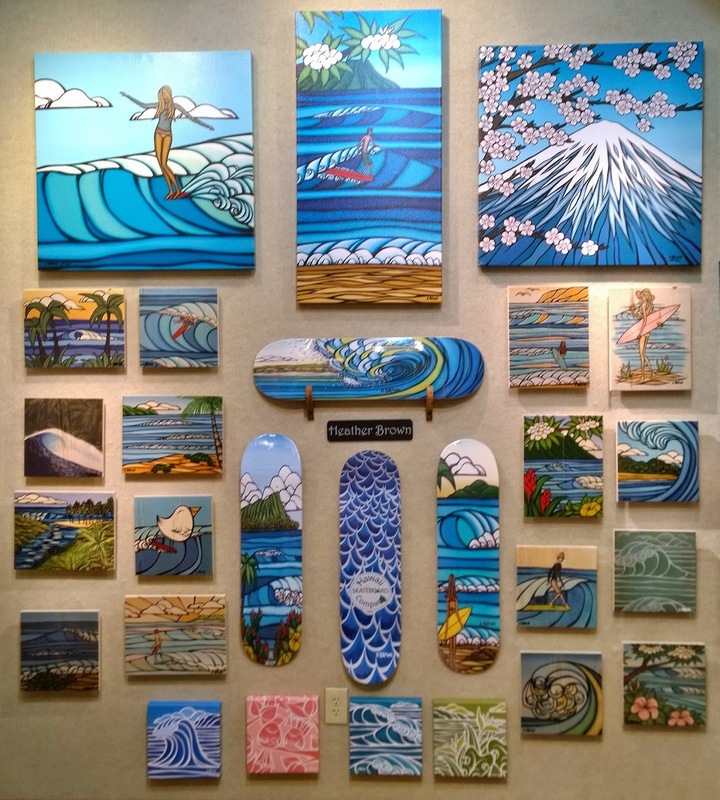 Big Mahalo to The Wyland Galleries in Waikiki and Haleiwa for hosting 2 back to back fun shows this weekend! Thank you to everyone who came out to support, get some art and say ALOHA! 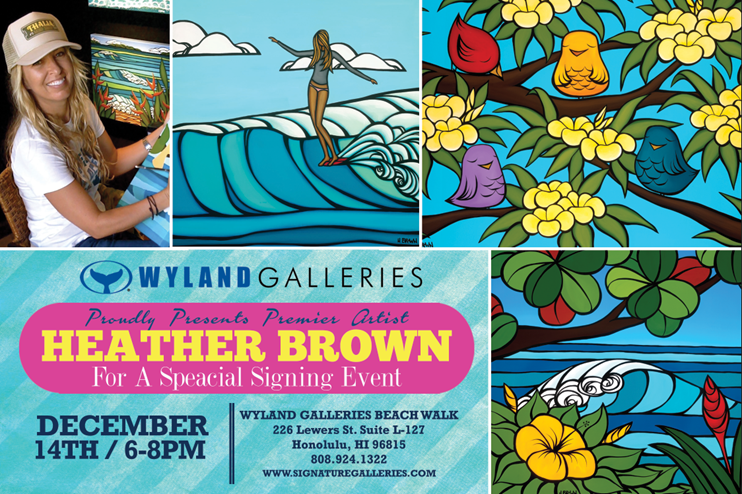 My last show of the year will be tomorrow, Tuesday December 16, 2014 at The Greenroom Gallery in The Sheraton Waikiki from 6-9 pm! Happy ALOHA Friday from Japan! We have been having a great time in Japan this tour and today we will head to Osaka for a show tomorrow, Saturday October 18, 2014 at The Heather Brown Gallery in Osaka and then on Sunday at the Osaka Takashimaya! Then off to Australia on Monday for the Annual Byron Bay Surf Festival! !